Celebrate the emotions! Celebrate the motions! 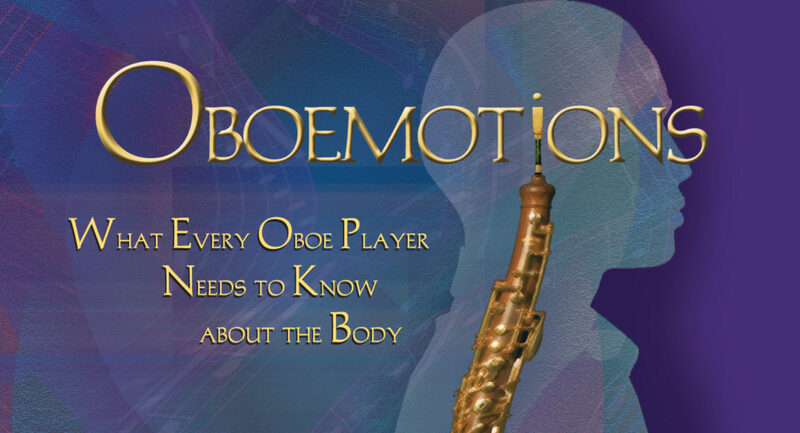 Dr. Stephen Caplan is Professor of Oboe at the University of Nevada Las Vegas. He is also Principal Oboist of the Las Vegas Philharmonic and a Licensed Andover Educator.